The sexual assault allegations have not been tested in court. 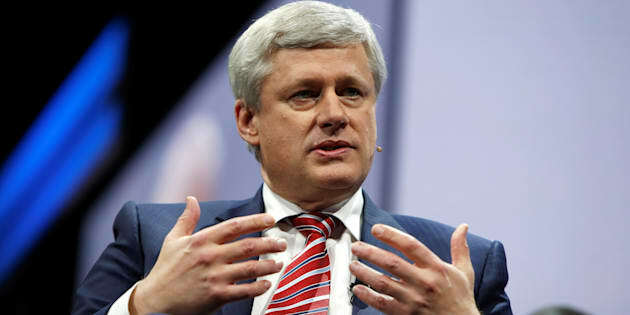 Former Canadian Prime Minister Stephen Harper speaks at the American Israel Public Affairs Committee (AIPAC) policy conference in Washington, March 26, 2017. "Given this understanding of the situation, I did not believe that I could justify removing him as a candidate," Harper said in a statement posted on Twitter late Friday after days of questions about what he and other party officials knew and when. The allegations concern a 2014 incident involving Dykstra, who was then a Conservative member of Parliament, and a staff member on Parliament Hill. They were reported in Maclean's magazine earlier this week. Harper's former chief of staff, Ray Novak, said what the campaign knew in 2015 was that police had investigated a complaint against Dykstra and the investigation was closed. Canada's former Parliamentary Secretary to the Minister of Citizenship Rick Dykstra speaks during Question Period in the House of Commons on Parliament Hill in Ottawa September 20, 2012. The party's lawyer looked into the issue, but "unfortunately the facts available at the time were few," Novak said in a statement. Still, that Dykstra was able to remain on the ballot when other candidates were let go for seemingly lesser infractions — one, for example, for being caught on video years prior urinating into a cup — caused much consternation in the party's rank-and-file this week. Certainly, with the benefit of hindsight and additional information, Rick Dykstra should have been fired as a candidate. Novak said the matter wasn't taken lightly by anyone involved, and hinged on whether a closed investigation without charges was sufficient grounds for firing. "Certainly, with the benefit of hindsight and additional information, Rick Dykstra should have been fired as a candidate," he said. "But campaigns don't get do-overs. To this day, I have hoped, particularly in light of recent media reports, that the alleged victim presses charges so this matter can be fully investigated and prosecuted by the police and the courts." 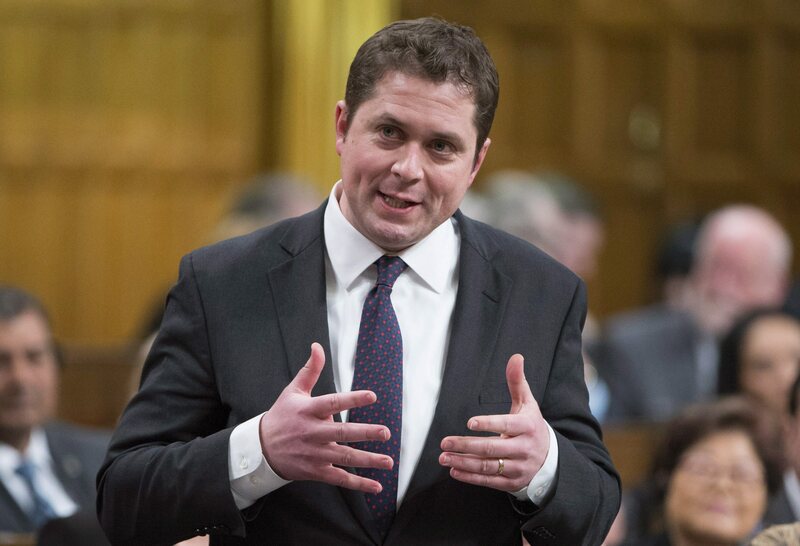 Leader of the Opposition Andrew Scheer rises to question the government during Question Period in the House of Commons, January 29, 2018. We must have some basic standards of process to try and ensure fairness for all involved. "At the same time, we must have some basic standards of process to try and ensure fairness for all involved," Harper said. "This is a healthy conversation and I hope it brings about positive change for everyone."